Our gym has a great range resistance, cardio, and performance equipment. Membership gives you unlimited use plus a free personalised programme. There's also a wide choice of fitness classes at the centre including Les Mills Body Attack, Body Pump, Water work out, Yoga and many more taking place every day in our Studio. There's something for everyone with our wide choice of fitness classes, taking place every day in our newly refurbished studio. Choose from Box Fit, Yoga, Indoor Cycling, Extreme Interval Training, Body Combat and many more classes taking place at the centre every week. 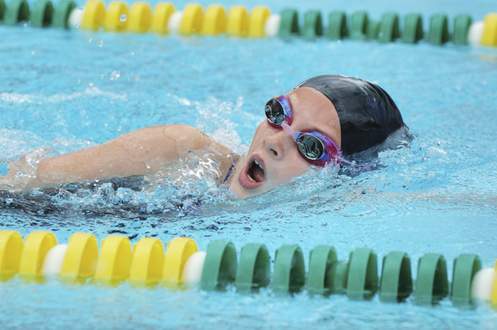 Water workout classes take place in the pool, where you can workout with the support of the water. In our 25 metre five lane main pool and 13 metre studio pool you can swim for fitness or fun, learn to swim at any age, improve your style or take part in an aqua class. For Juniors, learn to swim with our popular swimming lesson programme, test yourself on the dual run inflatable; please note that to use the inflatable you must be able to swim 50m, swim competitively, book a birthday party, take part in a water based course; whatever you do - JUST - GET - WET! Take part in a range of activities in our six court sports hall. Book a badminton court, join a local club, play five a side football, netball, volleyball, short tennis, basketball, cricket or book a sports hall party. Many local clubs run their sessions and meetings at Penrith Leisure Centre. There's a grear choice of local clubs offering a wide range of different sporting activities in which you can get involved. Badminton - Drop in badminton sessions for Adults - Fridays 7.30-9.30pm £2.00 per session. 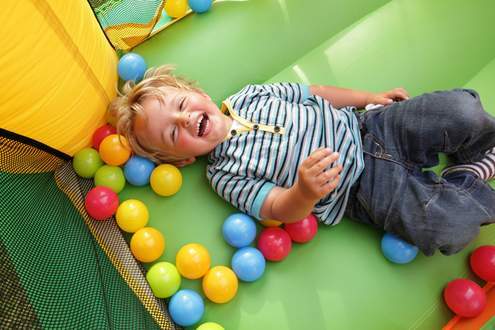 Jungle Jack's soft play is fun for children aged 10 years and under. Plodge in the swamps, crawl through tunnels and swing through the trees. Balance your way over wobbly walkways, run wild and roar like a lion! Book a party and meet Jack, the King of the Jungle himself. Parents can enjoy fresh Lavazza coffee and snacks in our comfy cafe while the kids monkey around! Whether you are a beginner, regular bowler or simply looking for a good place to make new friends, bowling is a sociable activity that helps you stay fit and healthy. Casual bowling, leagues and competitions can be played on our six rink bowling green, home to Eden Indoor Bowling Club who always welcome new members. There are sessions for juniors and we welcome bookings from local groups and school. Staff are always on hand to help you perfect your technique and offer advice. 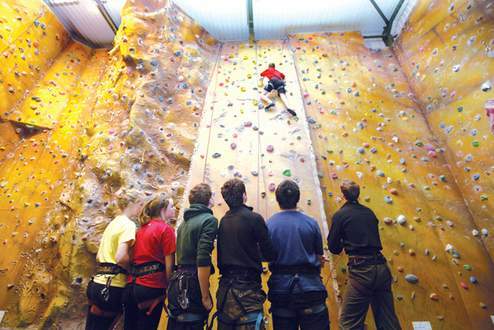 Reach new heights at Eden Climbing Wall! The all weather option for climbers; with over 120 sq m of wall surface, providing 8m leading walls (one overhanging by 1.5m) another with overhanging prow. Safety matting is in place to cushion any slip ups! The climbing wall is open to all competent climbers; please note we do not hire out any equipment. Contact Reception for further details. For those wishing to take up climbing or to improve your technique we offer junior lessons for children 8 years and over, and adult climbing lessons; all equipment is provided for these. Spaces are limited on our lessons so book your place now via Reception on 01768 863450. For children over 8 years of age we can also offer birthday parties, contact us for details and to check availability. Set in our large atrium area, our pleasant cafe and bar offers a relaxed atmosphere to wind down after your workout or to keep a watchful eye on your children while they enjoy Jungle Jack's soft play. Enjoy a freshly cooked meal, tasty snack or choose from a range of hot and cold drinks. An ideal meeting place for families and friends or space, our cafe now has free wifi for customers. 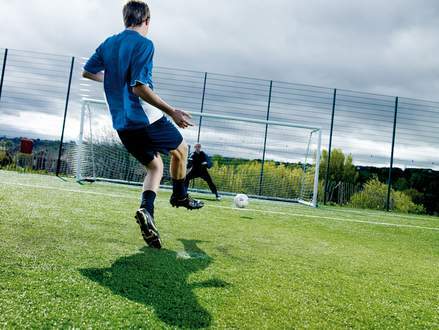 Our full-size, floodlit artificial turf pitch is ideal for a range of sports and activities including hockey and 11-a-side football. This versatile space can be divided for five or seven a side football and can be used all year round. We also run 'Back to Hockey' sessions on Thursdays 8-9pm £2 per session for the first 6 weeks. These sessions are perfect for 16 plus wanting to get back into Hockey, or to try a new sport. Monday Night Football League. 6-a-side league, all equipment provided. Fully qualified referees and sancationed by the FA. Two competitive divisions and league cup competitions. 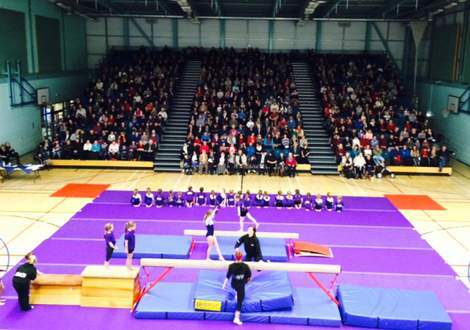 Enquiries and team entry forms please email Jamie.Street@gll.org. Penrith Skate Park is a purpose built concrete skate park, located next to Penrith Leisure Centre. The park provides a selection of concrete skate ramps, boxes and transitions. It can be used for skateboarding, inline skating and BMX biking. 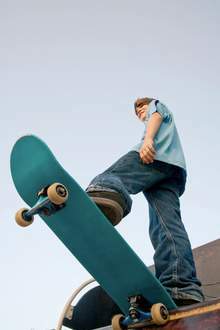 The skate park is an outdoor open air facility which is free of charge to users. The park is operational between the hours of 8:30am and 9.00pm every day other than Christmas day. The park area is floodlit during winter evenings.